Samsung announced two Tablets back in February with decent hardware and features and now finally they got a release date. 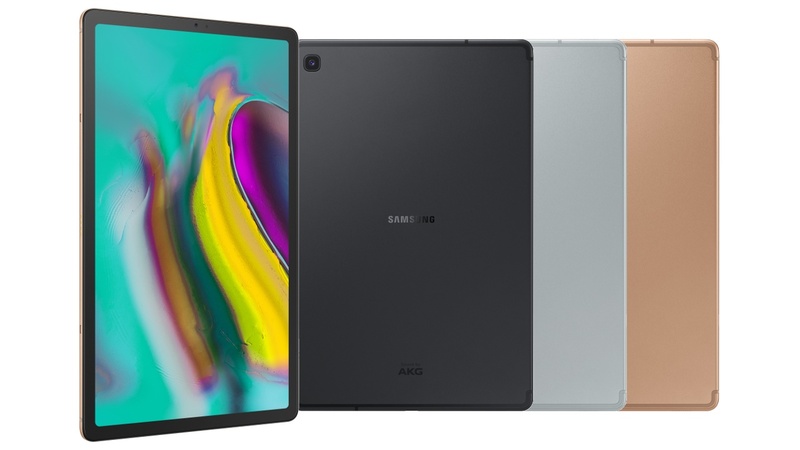 The Galaxy Tab S5e and Galaxy Tab A 10.1(2019 variant) will be arriving on April 26 in the US and be available on the company’s website and other retailers such as Amazon and Best Buy. Both the Tablets are targeted at the mid-range segment and pack decent specifications and features. 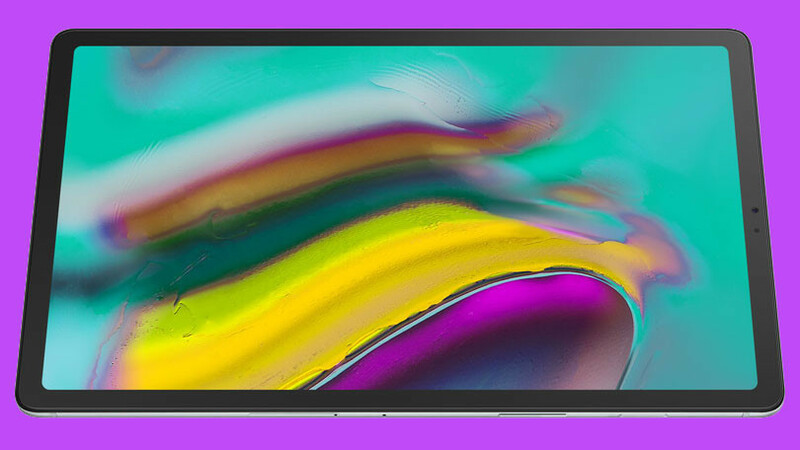 The Samsung Galaxy Tab S5e sports a 10.5-inch Super AMOLED display with a resolution of 2560×1600 pixels. The bezels are pretty less compared to previous midrange tablets from Samsung. It is powered by a Qualcomm Snapdragon 670 SoC paired with 6GB of RAM and up to 128GB of storage. It comes with a 13-megapixel single camera at the rear and an 8-megapixel front camera. It packs a massive 7040mAh battery and runs on Android 9 Pie. Now the Galaxy Tab A 10.1 is powered by an Exynos 7904 SoC with either 2GB or 3GB of RAM and three storage options, 32GB, 64GB or 128GB. It sports a 10.1-inch LCD display with a resolution of 1920×1200 pixels. It features an 8-megapixel single camera setup at the rear and a 5-megapixel selfie shooter at the front. The device packs a 6150mAh battery and runs on Android 9 Pie. 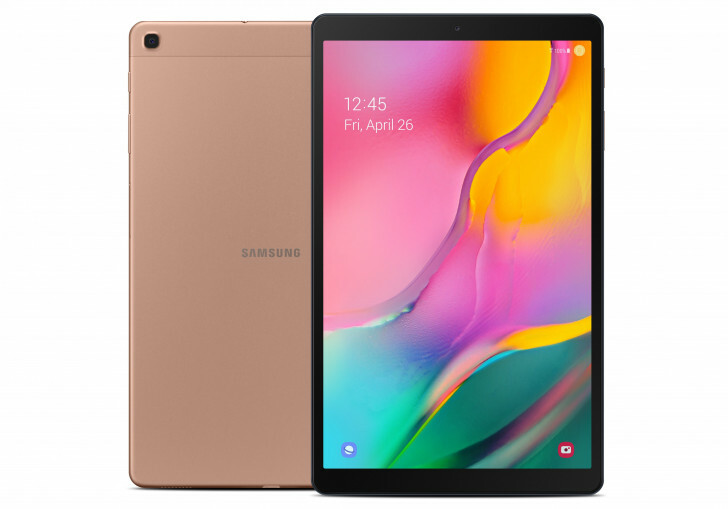 The Samsung Galaxy Tab S5e starts at $399 and the Galaxy Tab 10.1(2019) starts at $229. As said earlier, it will be available for purchase starting April 26. Stay Tuned for more updates on Samsung Galaxy Tab S5e and Galaxy Tab 10.1 and also Subscribe to Our YouTube Channel Gadget Gig For Latest News, Reviews, Unboxing and Tips/Tricks.